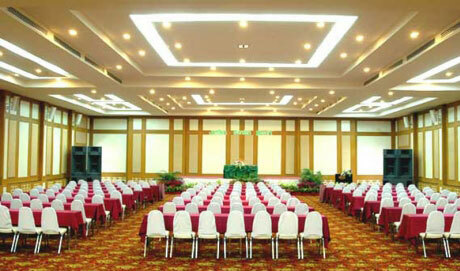 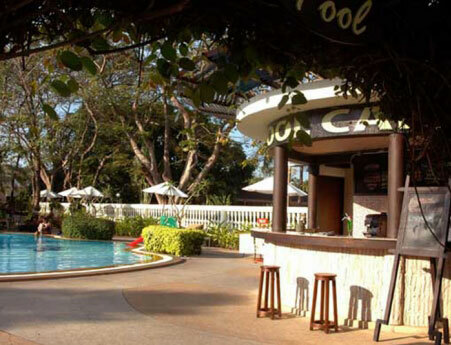 Welcome to the Jomtien Garden Hotel & Resort on the pristine beach of Jomtien. 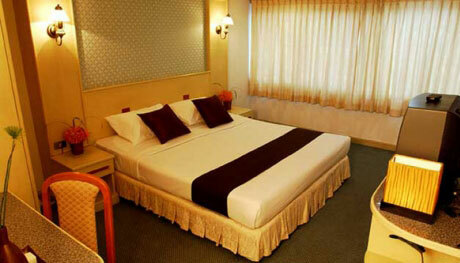 The hotel is situated approximately 147 kms. 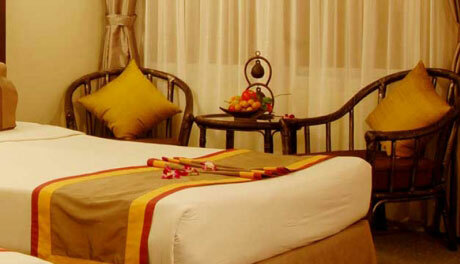 south of Bangkok and only a 10-minutes drive south of Pattaya. 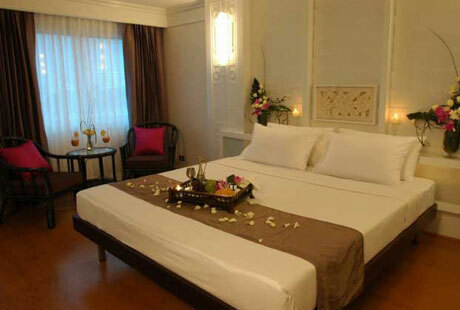 Conveniently accessible to shopping malls, restaurants and major tourist attractions, the hotel also is an exotic place for a romantic moment just before the sun slips down into the sea. 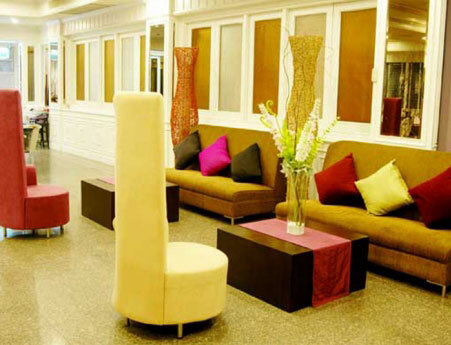 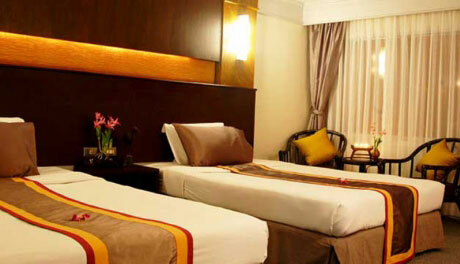 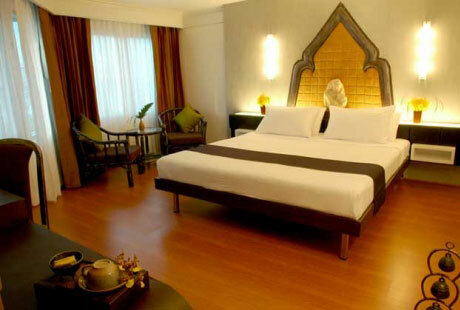 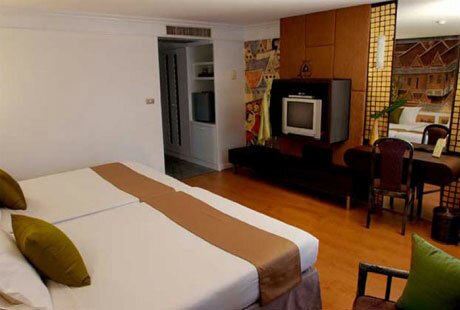 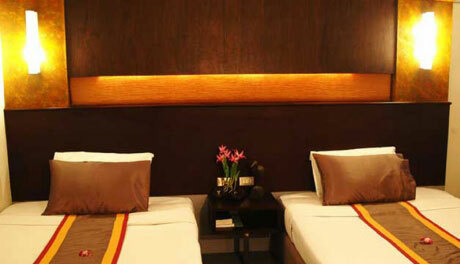 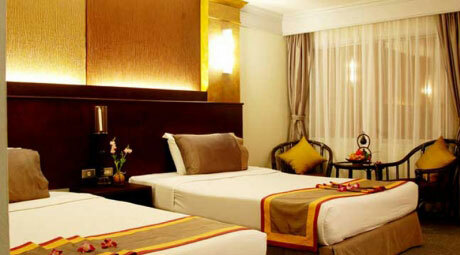 The hotel's ambiance is blessed with an electic mix of thai rustic,modern and tropical settings.